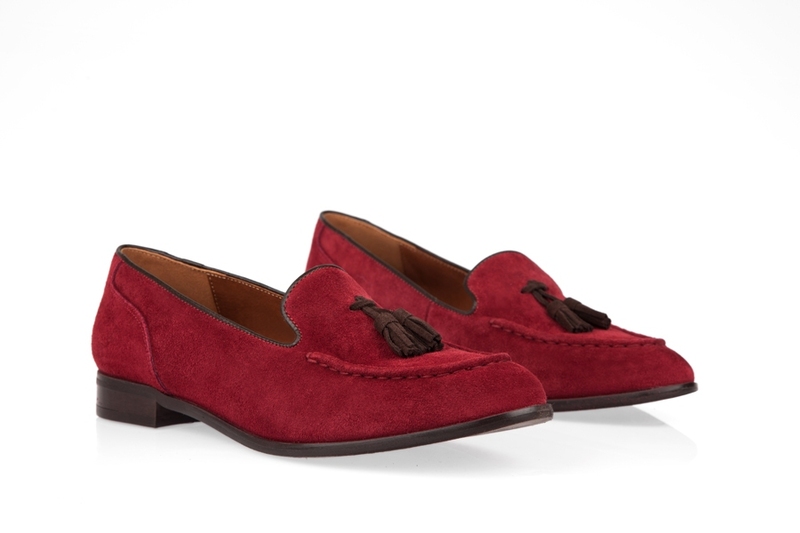 Beautiful red suede loafers from Shoe Embassy. Stylish loafer in soft suede with tassels and stitching detail on the uppers. 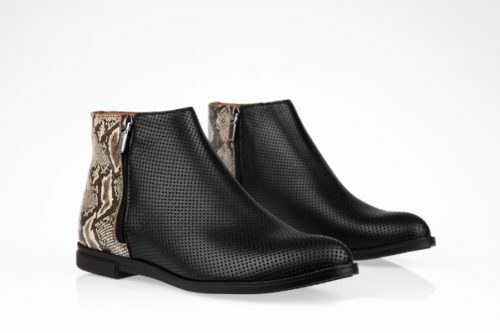 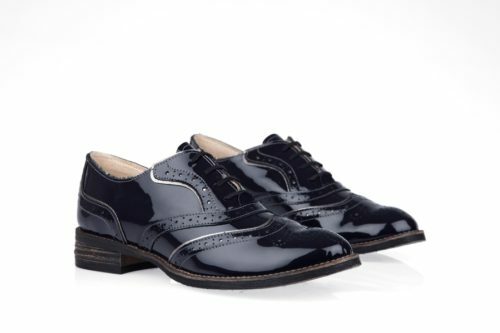 Very luxurious for dressing up but equally good with jeans.